Could this baby be any cuter?!! I copic colored and fussy cut her out, and popped her up on a cute little tag that I cut out of some patterned paper. All the flowers are from Wild Orchid Crafts except the bigger coral one, that is Prima. The sentiment and the dies are from My Creative Time. Remember to stop by the My Creative Time Facebook Page for all kinds of fun games and activities, plus to show off all you fantastic My Whimsical Little World makes!! 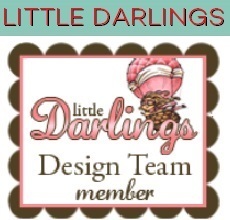 I will link to my DT sisters blogs below so you can check out their creations with this release! 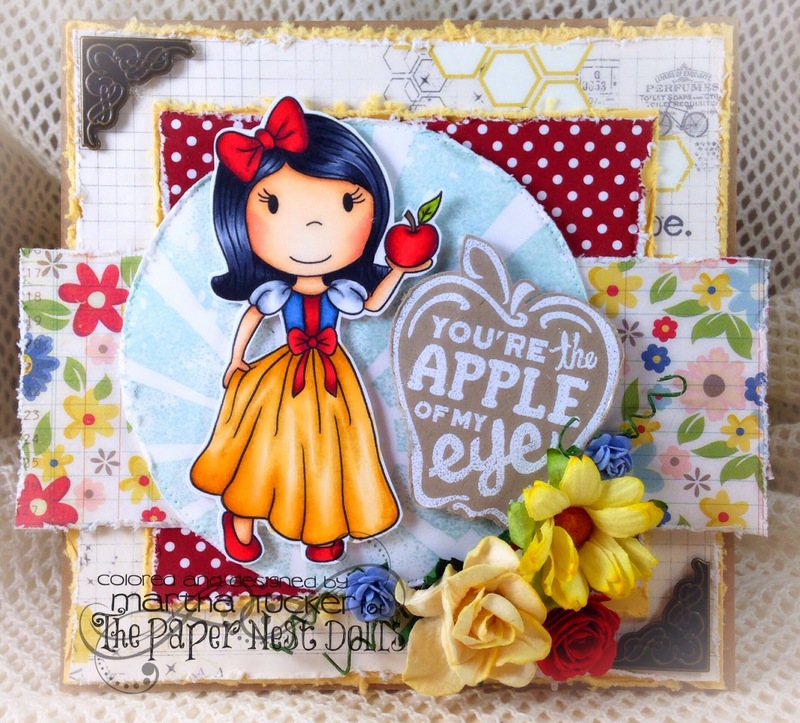 Hello sweet crafty friends! I hope you are all having a lovely February! The hubby and I just got back from Las Vegas, even though we had so much fun I was so happy to be back with my babies and my craft room!!! 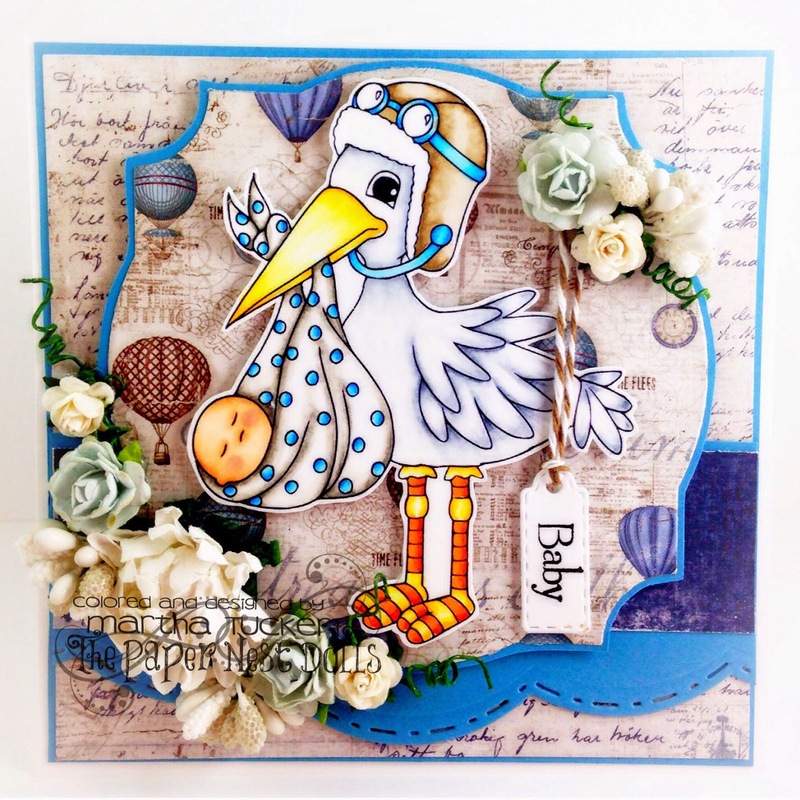 Today I have two cards to show you both made with images from The Paper Nest Dolls. The first one is Fairest of them all from The Paper Nest Dolls, and the second one is a Stork also from The Paper Nest Dolls, I used lots of different patterned papers from various companies, Wild Orchid Crafts Flowers and Spellbinder dies. Both the images were colored With Copics and fussy cut. 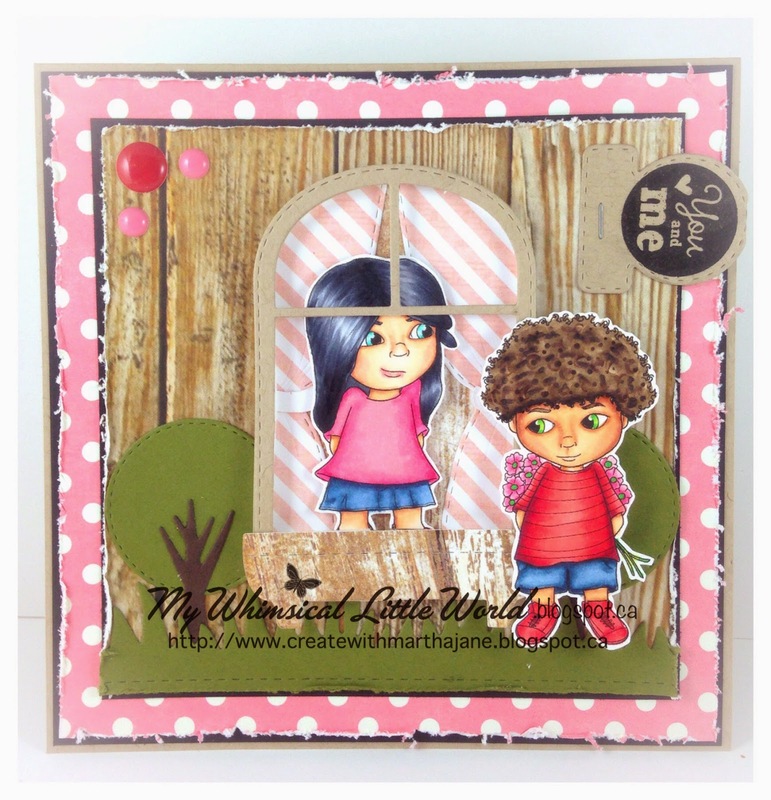 I hope you enjoyed seeing these cuties and I will back tomorrow with a new release from My Whimsical Little World! I just love these guys! I made this a CAS card just to show these guys off! Besides the gnomes everything else, dies and stamps is from My Creative time. Make sure to stop by the My whimsical little world Facebook page we ways have a lot of fun stuff going on there. I will also link to the other DT's creations with this release below! Hello Everyone ! We have a fun Spring/Easter Release for you over at The Paper Nest Dolls. I created four new cards for the release. I had so much fun creating for this new release. I used lots of bright cheerful colors, and springy flowers. 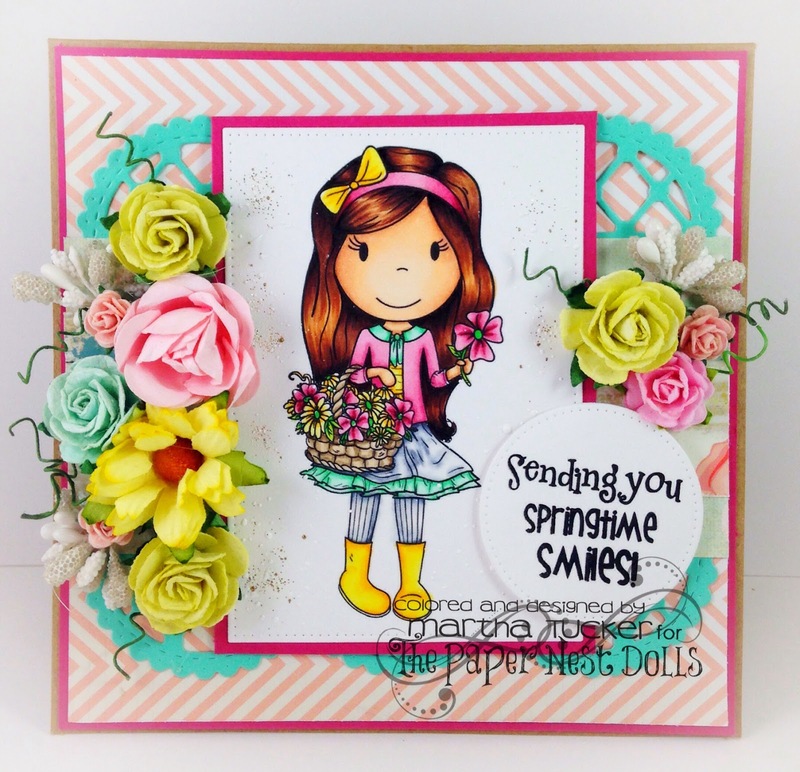 Thanx for looking and make sure to check out the The Paper Nest Dolls blog for more amazing creations with this new release! fun bingo game! Thank you so much for stopping by and make sure to check out my the other DT creations I will link them below!